FROM 07h30 UNTIL 18h30 !!! We Love To Show Our Gratitude! Your Friends receive 5% Off on their First Bill! 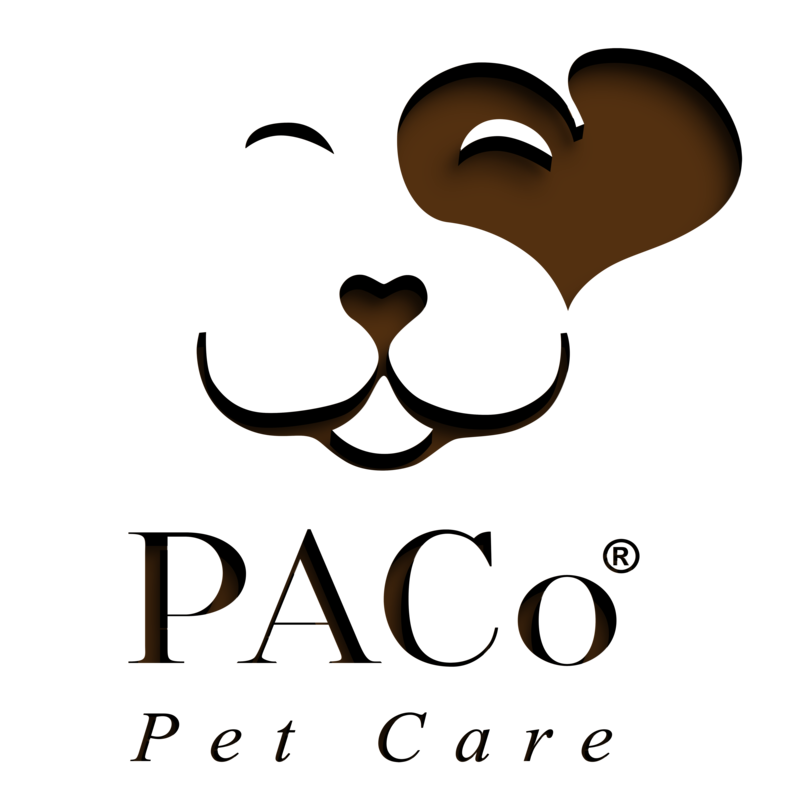 PACo Pet Care LLC is a fully insured, certified & experienced Pet Business with a passionate team delivering a wide range of reliable, high-quality pet services. Raphael Caupin, Canine-Behaviourist, started PACo as self-employed and founded the company in 2012 from the Animal Behaviour’s perspective and Unconditional Love for Man’s best friends. Since then, this approach has been our company’s “Ethos”. We believe that any pet, dogs especially should be regularly developing their social skills, obedience, confidence and physical development and not be isolated from the outside world. A socialized and confident dog is a happy dog and we help you achieving that! At PACo Pet Care, beyond just taking care of your pets during your absence, we act as daily Pet-Academy that sets up and brings the right environment to your dogs. This way they develop their skills, fitness and confidence by being set-up for success through our sharp and knowledgeable supervision and structure… and all that for no extra fee, it’s included in our services! On the other side you deserve peace of mind knowing that you’re pet is doing fine, therefor we send you daily detailed reports including feedback, pictures, occasional videos, a GPS-live Check-in and Check-out notification and more valuable information. We understand the importance of providing reliable feedback. This a must, especially for services such as Pet Sitting (for cats particularly). Beyond your trust, we insist on giving you our full tracking details because we know how important it is for you to know that your pet is well and truly taken care of. 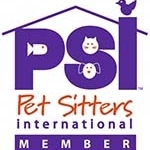 PACo Pet Care is member of Pet Sitters International (PSI), the APDT, the Dog Welfare Alliance and the Animal Behavior Society. This helps us to stay up to date with the most current animal welfare ethics, news, advice and tools to provide better service through networking and exchanging feedback with other excellent pet services companies worldwide.